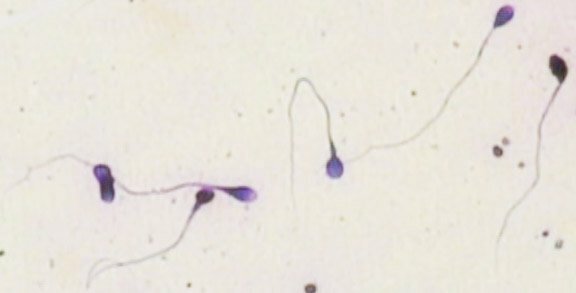 Researchers investigating a new form of contraception found that a dose of ultrasound to the testicles can stop the production of sperm. Researchers described ultrasound as a “promising candidate” in contraception. The concept was first proposed in the 1970’s, but is now being pursued by researchers at the University of North Carolina who won a grant from the Bill & Melinda Gates Foundation. The researchers found that two 15-minute doses “significantly reduced” the number of sperm-producing cells and sperm levels. In humans, the researchers said men were considered to be “sub-fertile” when sperm counts dropped below 15 million sperm per milliliter. The sperm count in rats dropped to below 10 million sperm per milliliter. The research team needs to ensure that the ultrasound produces a reversible effect, contraception not sterilization. As well as investigate whether there would be cumulative damage from repeated doses. He said that it was likely that there would be recovery of sperm production, but the “sperm might be damaged and any baby might be damaged” when sperm production resumed. “The last thing we want is a lingering damage to sperm,” Dr. Allan Pacey said.